Phoebe is about 8 years old and came into CPL care as a stray. 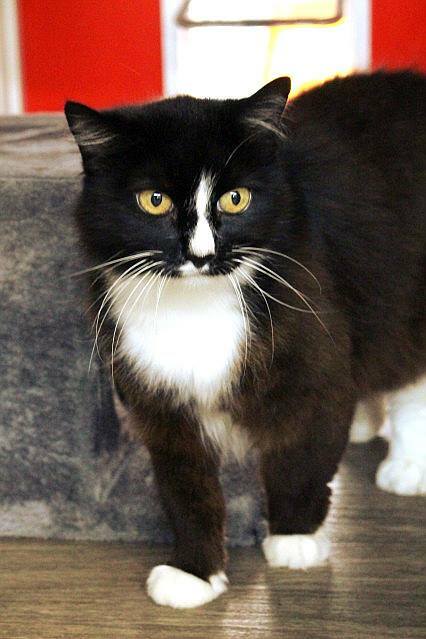 Phoebe is a confident cat who likes to be busy and is friendly on her own terms. She would not have the patience to cope with younger children but may be okay with teenagers, and will best suit as the only pet in her new home.